From award-winning filmmaker Eddie Martin comes an up-to-the-minute snapshot of the life and creative processes of outspoken ‘visual freedom fighter’ Anthony Lister, Australia’s most renowned street artist. 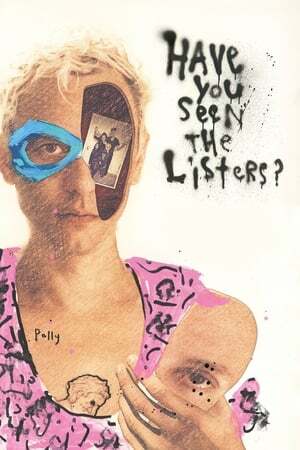 "Martin crafts an often buoyant, occasionally bleak but always vivid portrait of the magnificent creativity and heartbreaking personal detours that have shaped Lister’s young life..."
We don't have enough data to suggest any movies based on Have You Seen the Listers?. You can help by rating movies you've seen.